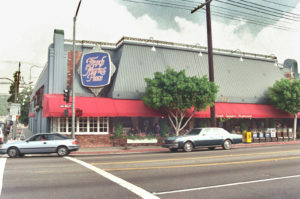 In conjunction with LGBTQ Pride Month 2016, THE LAVENDER EFFECT® launched an LGBTQ and Allied Community Project: “QUEER SPACES: Memories from the French Market Place.” This participatory project is conceived to celebrate and document this unique West Hollywood gathering space in regional LGBTQ culture and history. You can PARTICIPATE by sharing any of your memories, photos, video, and stories. The complex of shops, offices and dining opened in West Hollywood, California in 1973. It soon became a beloved venue which provided an unparalleled safe space for business, social gathering, community building and human rights activism until its closing in 2015. 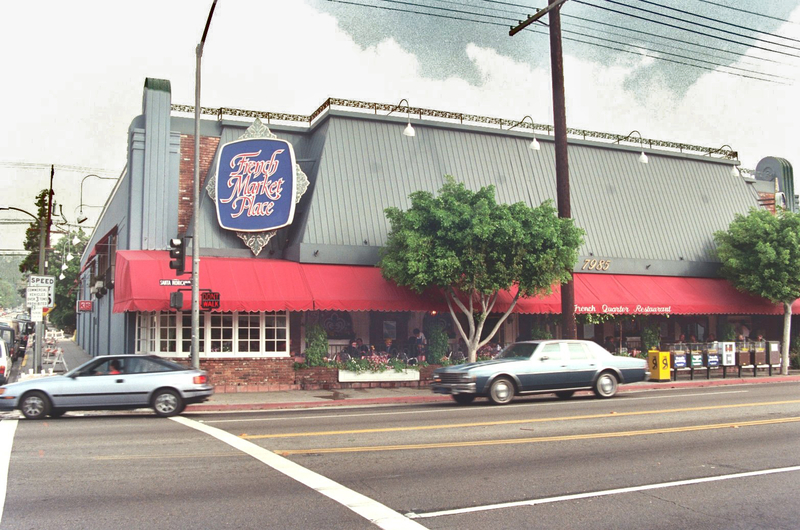 Team Lavender is collecting stories, memories, photographs, and artifacts which will be digitized and curated to document the significant role the French Market Place played in shaping West Hollywood and the gay rights movement. 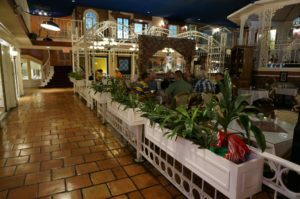 Personal items and recollections, business promotions, and ephemera from the French Quarter restaurant and the surrounding small businesses such as Dorothy’s Surrender and Baby Jane will be included in the collection. This research is made possible with support from Faring Capital (the French Market Places’ owner), as well as local volunteers. The French Market Place holds a significant cultural memory that needs to be documented for future generations. Some very important community interactions took place here, many of which led to the formation of organizations and grassroots activism. CLICK HERE TO SPONSOR Queer Spaces for $100 to $250. Everyone who cherishes this unique venue is encouraged to upload photos, videos and other related materials.